A daily oil designed to be the first step in cleansing the skin. 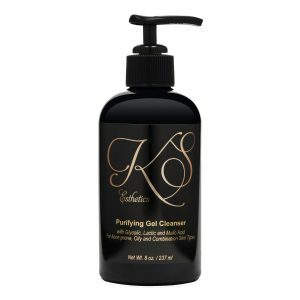 Formulated to remove waterproof makeup, oil, dirt and sunscreen. 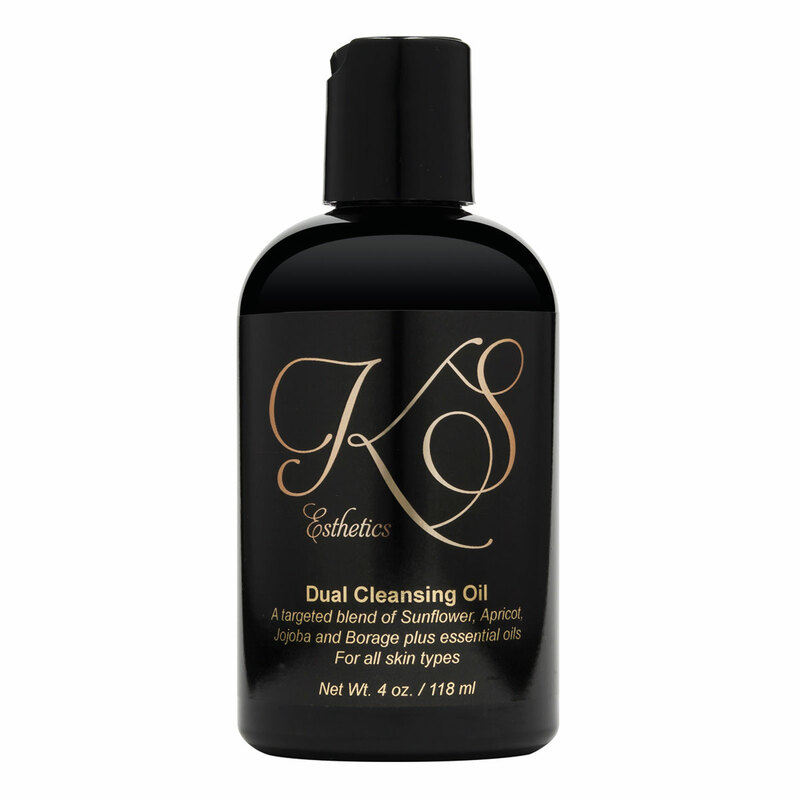 Blended with multiple nourishing oils like sunflower, apricot, jojoba and borage. 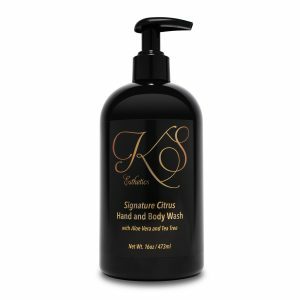 Essential oils of lavender, lemon, orange, and grapefruit brighten and purify. Dispense into dry hands. Massage over a dry face working in an upward and outward motion. Add water to hands and continue massaging until solution become milky. 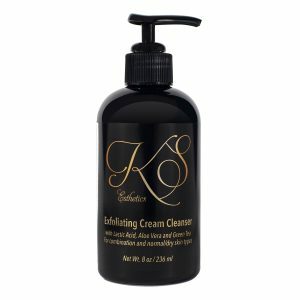 Rinse with warm water and follow with a KS Esthetics cleanser. 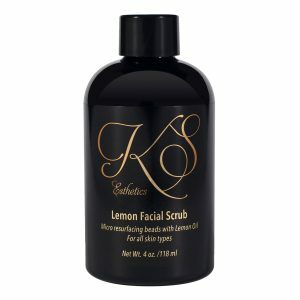 Soothes dry, irritated and inflamed skin. Natural antiseptic properties for oily and acne prone skin types.